Less than 24 hours left in the Spring Photo Competition! You can still enter the Springtime Photo Competition! 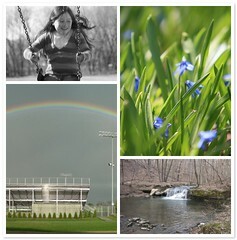 The Northfield.org Spring Photo Competition ends Tuesday night at midnight. The contest is free and open to everyone. Grand prize is $50 in Chamber Bucks. More information about the contest can be found by going to the contest page located here. There are currently twenty entries in the competition pool. You can view the gallery by clicking here.